We are the corporate relocation experts with the most competitive prices. At Prestige Moving & Storage, Co., we customize your corporate relocation program to reflect the needs of your business as well as your transferring employees. We make it our priority to coordinate a move that adheres to your budget and timelines, as well as keeps your business's productivity levels at a high. We work hard as to not slow the pace of your every day business operation. Likewise, we want to ensure the smoothest transition for your employees as possible. 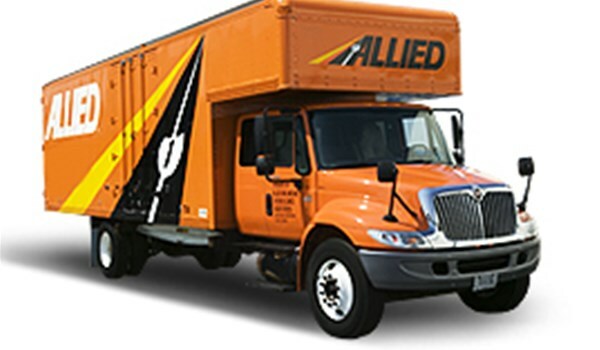 Our corporate relocation programs begin as all moves do, with an organized move plan. Here we will assist you in choosing your moving services, ranging from packing and crating to storage, vehicle shipping and unpacking/debris removal. We also have a host of third party services available, which include appliance/furniture disassembly/assembly and appliance disconnect/reconnect. Within the corporate relocation program, there are also a wide variety of destination services available for home sale, home purchase, information about local schools, other demographic information, etc. Prestige Moving & Storage, Co. has boundless corporate relocation abilities for any size and scope transfer. Whether you are transferring one employee or a corporation of 300, we can coordinate these relocations with an unmatched efficiency. We execute employee relocation all over the world for both domestic and international moving needs. We invite you to contact us today for more information, or fill out our online moving quote form for your free estimate right now.